If you are looking for a fun new dessert to serve at a holiday party, Jen has an easy recipe for a holiday gingerbread trifle that looks like it would nicely fit the bill. And half the fun of a trifle is the dish you serve it in, so you might just have a good excuse to go out and buy some fun new glass dessert dishes. 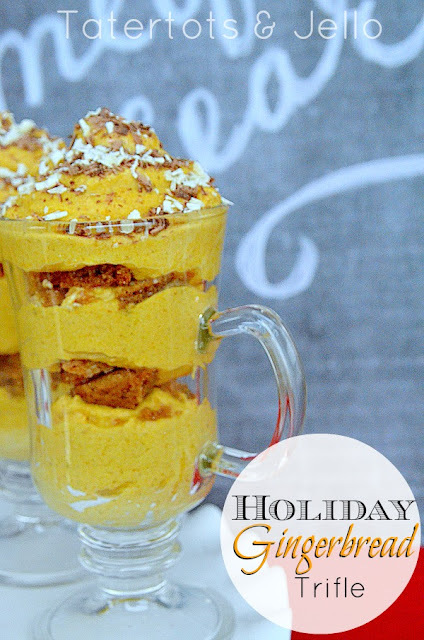 You can check out the gingerbread trifle over at Tatertots & Jello.